Hello, I can't believe this is my first post this year. January was such a busy month for me and I am so looking forward to my vacation in less than two weeks. Yesterday was my birthday and I am so surprised of how many beautiful wishes I received. It is amazing to see how blog and Instagram introduced me to so many amazing people and I am really grateful for that. 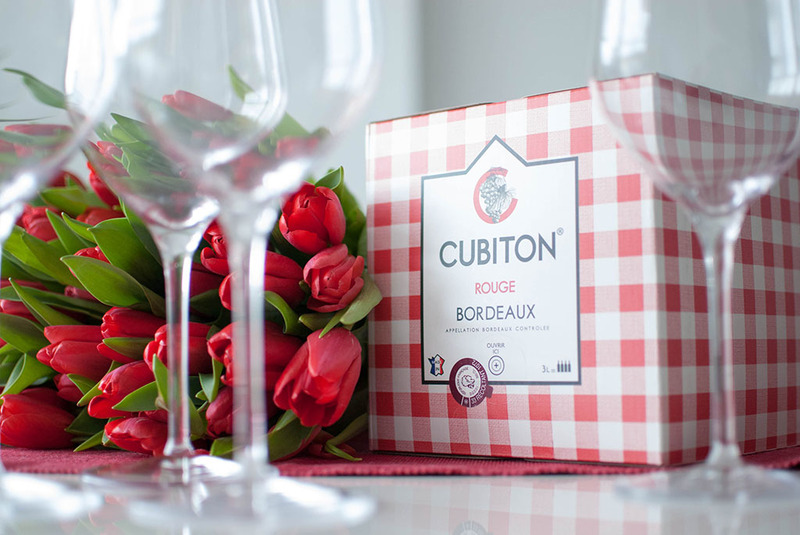 I've been introduced to Cubiton which is a brand new concept in the world of wine. I am no expert in wines but I like a glass or two with some good food. 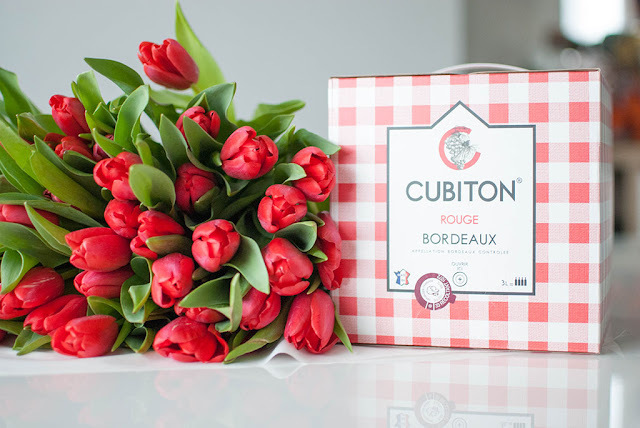 They offer high quality wine in a beautiful box. 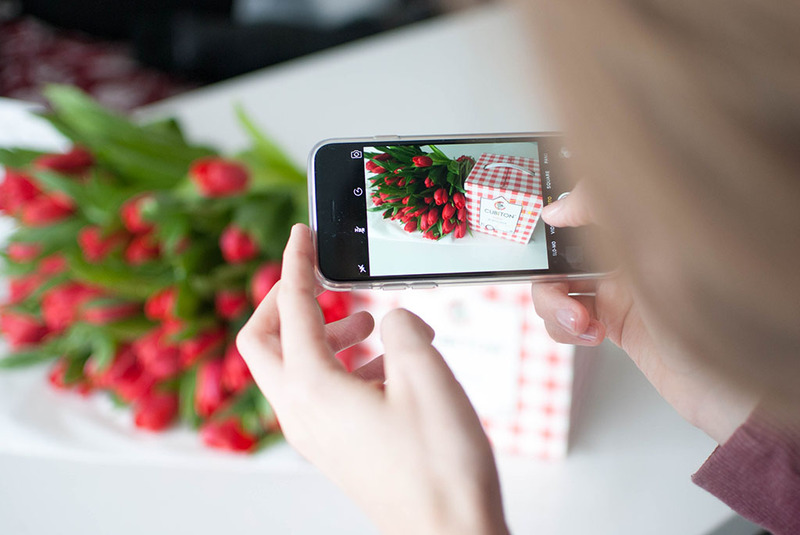 I am always attracted to beautiful design and these are especially pretty and not to mention practical to carry around. These are perfect for gatherings and are most definitely fashionable and I am sure these would look much better to carry around then a bunch of bottles. :) And it's able to preserve wine one month after opening. There is also some prejudice about wine in a box and not in a bottle. I say it's definitely a new thing to try and adapt to, if it tastes delicious and looks great why not. Cubiton is a story of success by three young business French men with a vision and a wish to share this passion for wine with others. Our lives are so hectic most of the time and they want us to stop and gather with friends and family to relax and have fun and of course there have to be good wine and food. :) You can choose between red, white and rose. These cute boxes are also available in Slovenia (here) and they are having a giveaway just in time for Valentines day :D (sorry this only applies to Slovenia) but you can still check their site here. Dragi moji/moje hitro se pofočkajte na njihovi Facebook strani ali Instagramu, morda bo sreča ravno na vaši strani :) Držim pesti! Še vedno pa jih lahko kupite na njihovi strani. And now my question for you is...which one do you like best...red, white or rose? Wishing you all a beautiful rest of the weekend, cheers!